Do you feel that you have lost your sparkle? Do you barely remember what it feels like to be bursting with energy? Life is guaranteed to knock us all down a time or two. What’s important is that we get back up. Research suggests that in order for us to bounce back, we need perseverance. It doesn’t come naturally for everyone, but it can be learned. Recovering from a breakup, job loss or just down in the dumps, isn’t easy, but the light at the end of the tunnel is a lot closer than you think. So, lets get up and get going! 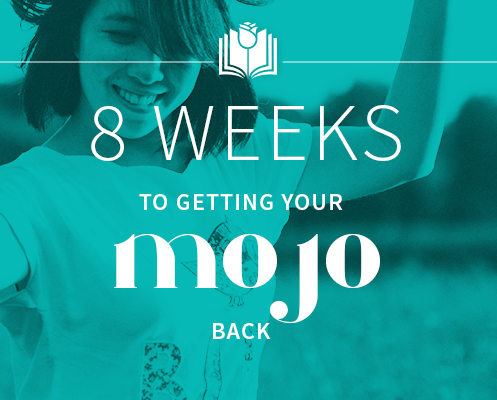 Over the next 8 weeks I will show you how to ignite that spark of spirit again. The help and guidance I’ve received has been invaluable, and I don’t really have words to express my level of gratitude. Sonia is a blessing in this world, and she couldn’t do what she does without the rest of you wonderful people!! Created by Sonia, like uplifting and refreshing music? You will love these. You learn when and where you want, at your own pace on your time. Easy enough? She has taught me to listen and trust my intuition. My self-esteem and confidence are growing as I never imagined.